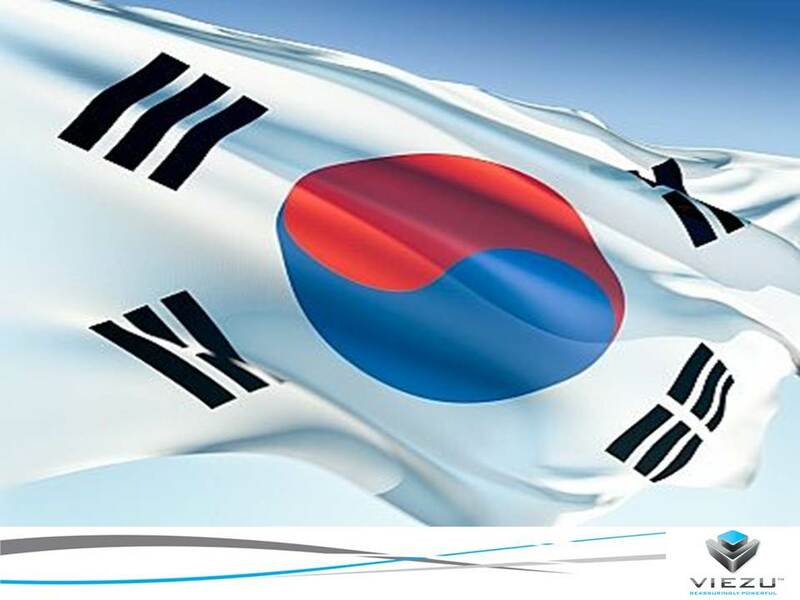 Car tuning in Korea, 400 dealers and 40 countries – all in a week Wow what a week, we are very pleased to say this week we have signed up not just a new Viezu dealer but a new country, welcome on-board to Mucaro Automobile, based in Busan, Korea, our first car tuning dealer in Korea. This is a huge milestone for us all at Viezu, being able to offer Car tuning in Korea is really important to us, we have a number of car tuning and ecu remapping dealers across Asia, but really needed the right partner in Korea, what this now means is Viezu offers car tuning and ecu remapping though operational bases in 40 countries around the world, something we are immensely proud of. But that is not all we are celebrating this week as we have also signed up our 400th car tuning dealer, yes that’s right we now have 400 live and operational dealers around the world, in 40 countries. Viezu UK HQ now has 22 full time staff members, nothing is more important than dealer and customer service. We are not only the biggest but the best in the industry, ISO certified, award winning, and insurance backed – no others tuners or re-mappers come close – And Viezu Technical support is live and ready to help 7 days a week, 364 days a year from 7am – 9pm. The dealer support team is currently offering custom tuning files in an average of 17 minutes, with 97% right first time strike rate, and the dedicated fleet support team (the only one in the industry) is achieving an eye watering average fleet tuning support time of less than 5 minutes and have an impressive 100% right first time rate.